There are times when I wish I was one of the Kardashian/Jenner clan or one of the Hadid sisters. Mainly because then I could have brilliantly shiny blow-dried hair every day. I mean, when it comes to really incredible A-list hair, is there anyone who beats them? The thing about a really great blow-dry is that it makes your hair look totally fabulous—smooth ends with volume. Sadly, no one has the time, not to mention the money (unless, you know, you're part of the aforementioned family), to have their hair fussed over by a professional on the daily. However, there are moments when it's important that your hair looks its best—whether that's for a fancy event, a friend's wedding or just an important business meeting. But what do you do when you've got no money, no time, and only 10 short minutes? Behold, this genius hack to faking a blow-dry. Keep scrolling for our step-by-step hack for faking a blow dry, plus what products to use. First, it's important to note that this won't work on very curly hair—mine is curly naturally but can be straightened. So, once your hair is washed grab your hairdryer, a paddle brush and some product to give your hair volume. I like Ghd's Root Lift Spray (£13) or Aveda's Thickening Tonic (£20). Before drying, spritz liberally near your roots—don't put it on the ends because it will weigh down your hair. Then dry with your paddle brush but don't flatten your hair—the aim is to end up with slightly bouffant but straight hair. The much-maligned scrunchie makes a triumphant return here as it serves a purpose by being the pivotal instrument in creating this look. While no one is going to see this item, I do like a silky one, especially this one from Topshop (£4). 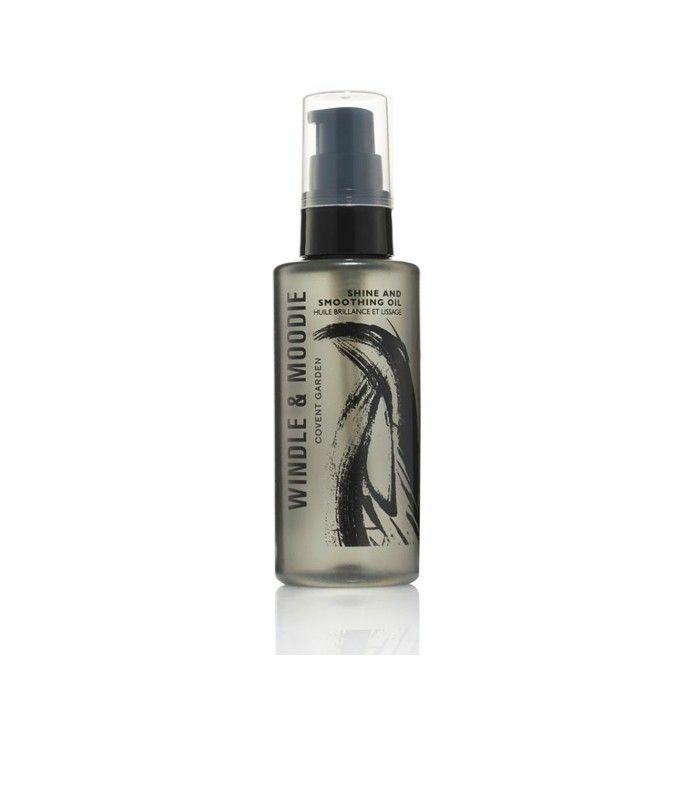 You'll also need to use smoothing product; try something like Windle and Moodie's Shine & Smoothing Oil (£21). For this step, use the tiniest amount of smoothing serum or oil (about a pea size) and run through the ends of your hair. Next, grab your hair and wrap it around itself to create a low bun. Secure with your scrunchie, and time yourself five minutes. 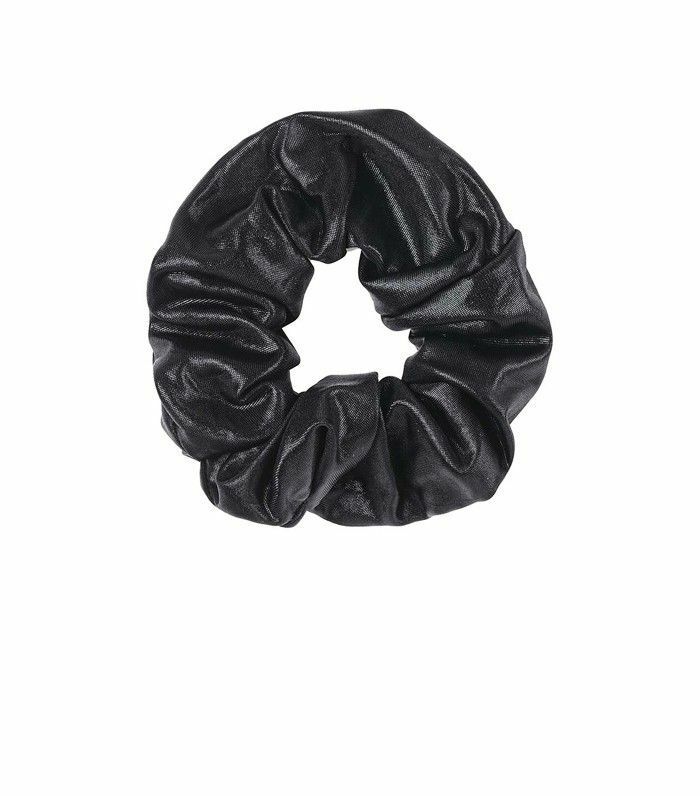 Once that five minutes is up, gently undo your scrunchie. Make sure the ends are frizz-free, so if you need to use a bit more of the smoothing serum, do. Just use a tiny bit on the ends of your fingers and run it through the ends of your hair. Finally, make sure you don't lose any of that volume by delicately massaging your roots at the back of your parting to ensure that you get that "just blow-dried" look. Finish off with a light mist of hairspray to hold the style in place. 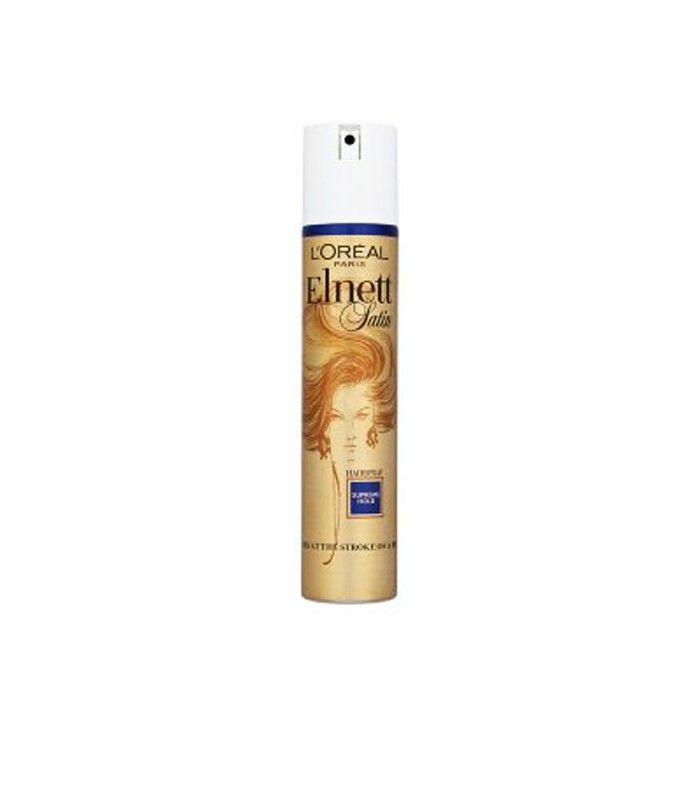 Try a classic such as Elnett's Supreme Hold (£4). Et voilà! A perfect faux-dry in minutes. Have you got any hacks that you'd recommend? Tell us in the comments!